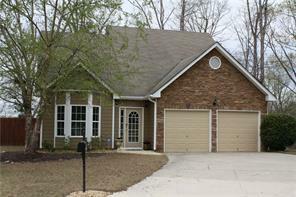 Suwanee GA homes for sale $200000 to $300000. 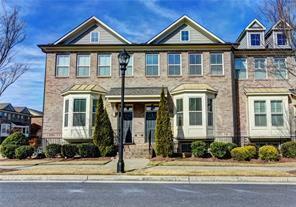 Find Suwanee GA homes; town homes for sale listings in Forsyth & Gwinnett Counties GA priced under 300K. 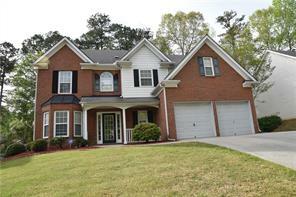 Searching the MLS for homes for sale in Suwanee GA under $300000? You’re not alone! Suwanee GA is a highly sought after location to live close in the North Metro Atlanta area because of home prices, low taxes, great schools and the proximity to the GA 400 and Lake Lanier. Suwanee GA is a city and it is located in both Gwinnett and Forsyth Counties GA. Listing inventory is way down from last year, and it is still possible to find some good quality homes in this price range. 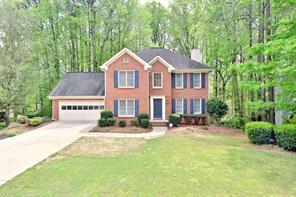 If you are interested in homes for sale in Suwanee GA area priced between 200K- 300K, please fee free to contact us. As experienced buyers agents, we can best advise you the best deals and neighborhoods. 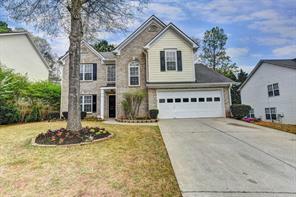 1) 1577 Andrew Hills Ct, Suwanee, GA 30024-3668, Gwinnett Co.
2) 1577 Andrew Hills Court, Suwanee, GA 30024, Gwinnett Co.
3) 4320 Tacoma Trce, Suwanee, GA 30024, Gwinnett Co.
4) 1320 Red Cedar Trl, Suwanee, GA 30024-8508, Forsyth Co.
5) 1320 Red Cedar Trail, Suwanee, GA 30024, Forsyth Co.
6) 2352 Shore View Ct, Suwanee, GA 30024-2918, Gwinnett Co.
7) 2352 Shore View Court, Suwanee, GA 30024, Gwinnett Co.
8) 3125 Maple Terrace Drive, Suwanee, GA 30024, Gwinnett Co.
9) 3125 Maple Terrace Dr, Suwanee, GA 30024, Gwinnett Co.
10) 4320 Tacoma Trace, Suwanee, GA 30024, Gwinnett Co.